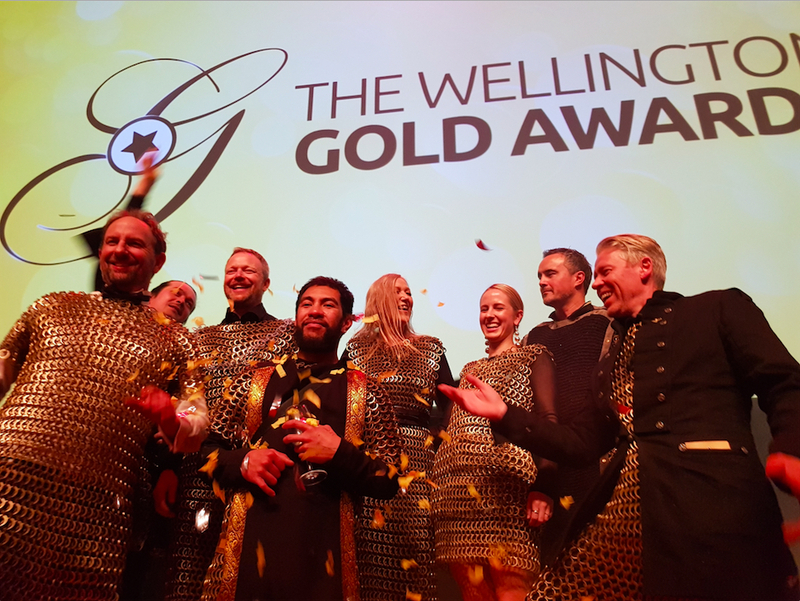 It wasn’t just the glasses clinking at the Kaynemaille table at the Gold Awards - the whole table was dressed, from head to toe in some cases, in the company’s fine product, golden architectural mesh. And the overall effect was such that they won the “Goldest Table” prize. Kaynemaille (2018 Finalist Global Gold) is more than just glittering evening wear – after being named best architectural product at the NYCxDESIGN event last year has led to “copious opportunities in the US”, Kayne says. “We’re also working with environmentalists on a project to tackle waste in our oceans. GO THE KAYNES! 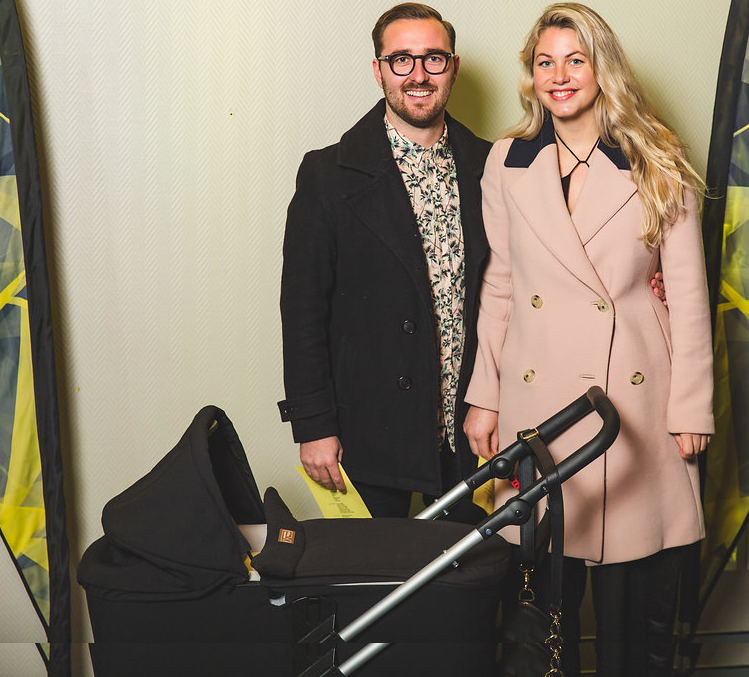 She was just 5 days old when she attended this year's Gold Awards - that’s a world record right there. Her name is Willoughby and she is the latest addition to the Wrestler Team (Finalists 2018 Creative Gold). That’s her parents Ben Forman and Kat Lintott - who both hold senior positions at Wrestler, so her future looks bright. Willoughby is a composite of Willa (Ben's preference) and Bobby (Kat’s preference) - and we think it’s gorgeous and even better than the original options. She was also the Quietest Finalist Ever and did not say a word or even make a sound all night. She slept throughout. So Mark Sainsbury may need to up his game! Willoughy stayed till 11pm and then she had to go home for a nap. The last baby to attend The Gold Awards was Sasha in 2000 and she was about 1 month old. PS: We hope that Perambulation Unit is from phil&teds (Winners 2018 Team Gold). Original generation time 4.8835 seconds. Cache Loaded in: 0.0487 seconds.